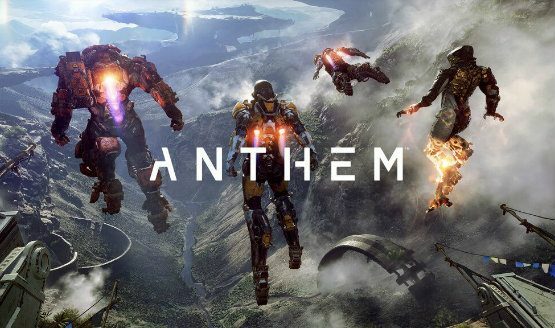 The UK weekly retail game sales charts are in and EA and Bioware’s new looter shooter Anthem has taken the No.1 spot. 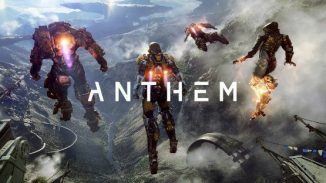 However it isn’t all good news for Anthem. The game’s launch week numbers were only half of what Mass Effect: Andromeda sold when it launched. Now since Anthem is an online only game it could be that more people bought the game digitally but we’ll have to wait for further news to get the full picture on how Anthem performed. Far Cry: New Dawn fell to the No.2 spot this week while other recent releases like Metro Exodus fell to No.5 and Jump Force fell all the way to No.17. 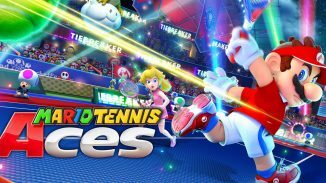 The rest of the top 10 includes many other games that have been charting for awhile now. Check out the full top ten below.